The polishes category was becoming irrelevant to most consumers who have less real wood and more modern surfaces in their homes… The ‘real wood’ consumer is getting old! To combat this trend Mr Sheen needed to undertake a real step change innovation. 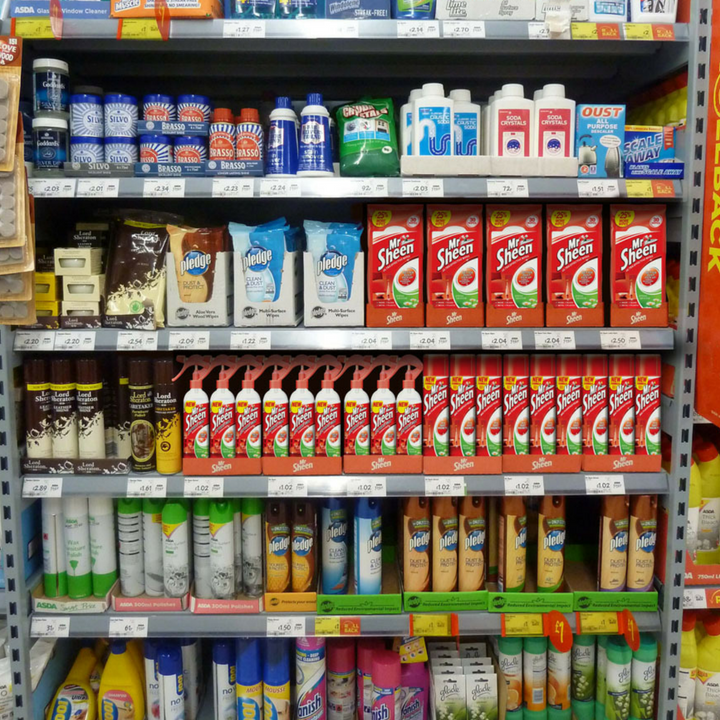 Consumers thought the Mr Sheen brand had not kept up with the times and the packaging message had become very cluttered and confusing. 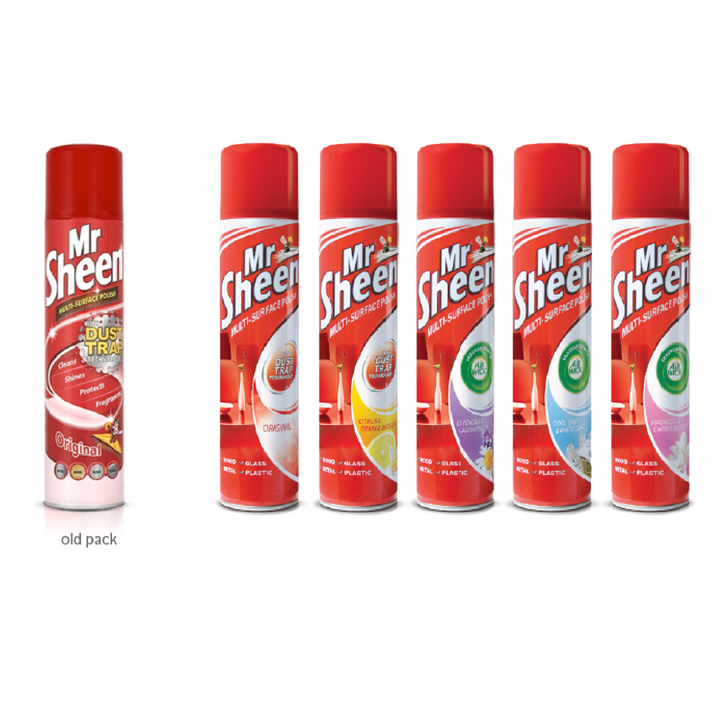 However, Mr Sheen is still the brand leader with tremendous heritage and affection from consumers – responsibility was required. Through their visual co-creation process Reach has brought to light some highly valuable consumer insights which have made all the difference to the new brand positioning. 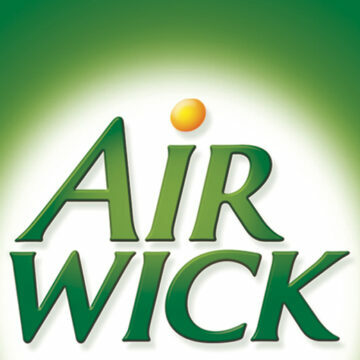 They succeeded in giving the brand a more modern and fresher identity, making it more compelling to today’s consumer lifestyle.